Description: These cases could be used for anything. Typically for outdoor use with waterproof material and most commonly made in Fluorescent Orange for easy to spot at a work place. These cases can be custom made for your needs . 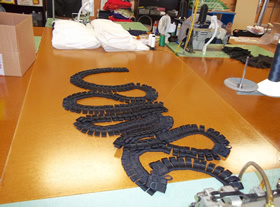 Product Description: Typically used for musical instruments, soft covers are completely custom made. 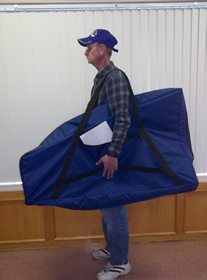 Bring in your item that needs protection or tell us your dimensions and we can make it happen. 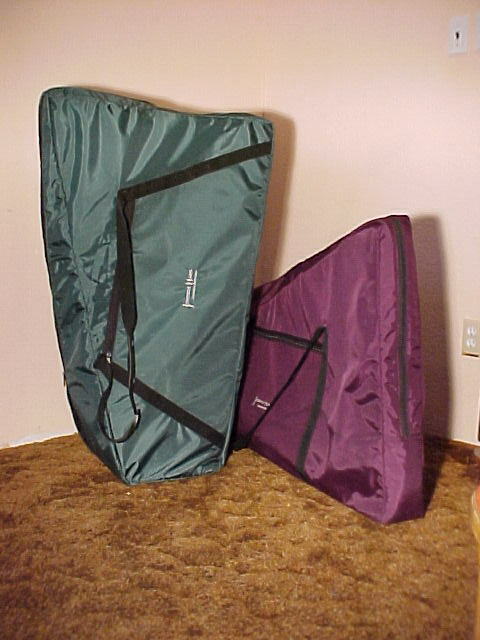 The soft cover shown was made for a large instrument. Variety of colors and sizes, prices will vary. Contact us today and we will give you an estimate cost on your custom soft cover. 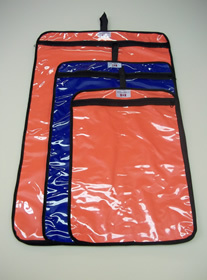 We do a wide variety of horse paraphernalia, from horse blanket repairs to this hay bag.Contact us today for a quote. 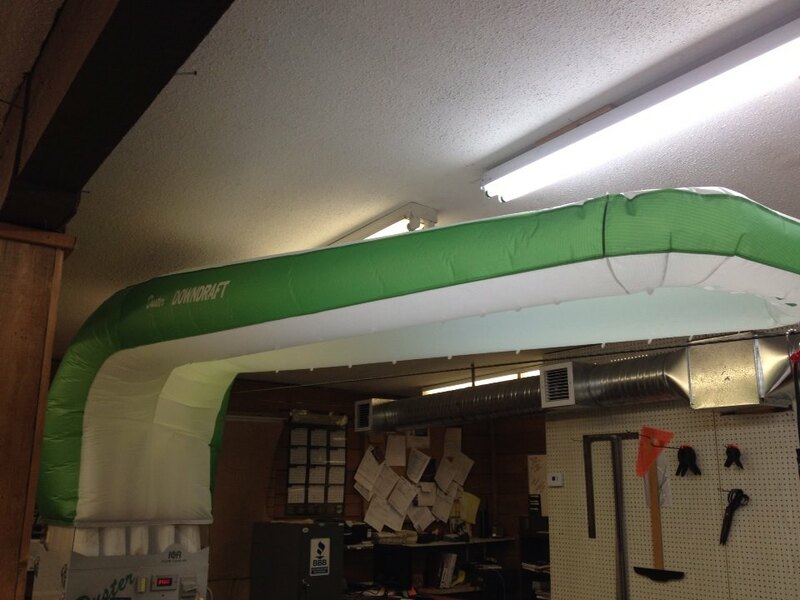 Product Description: This is one of our commercial contracts with Island Clean Air. For more information on this product you can visit their web site by clicking here. 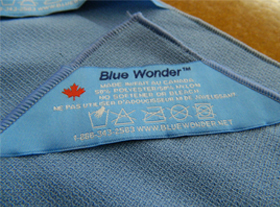 Product Description: Personal Care Microfiber Products and Microfiber Cleaning Products. For more information on the variety of products or how to order please click here. 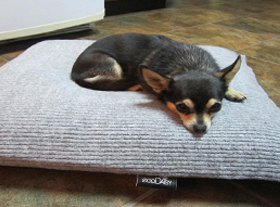 Comfy Cozy beds for your dogs. These matteresses come in different sizes and colors. 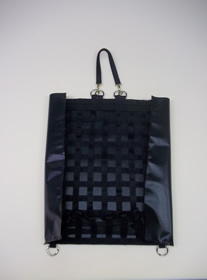 For more information on ecoDaisy products and ordering please click here. This is a small job we do for a kayak company. All different types and sizes. This case will protect your instrument when travelling. If you are intrested in either the case or even the harp itself - click here for more information on products and ordering. 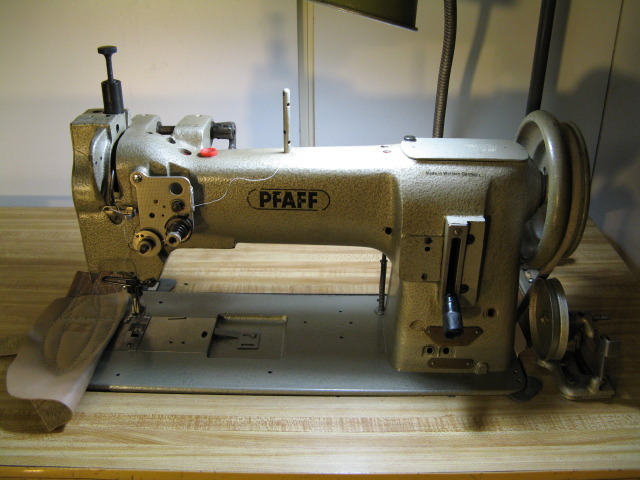 Industrial sewing machines used at Top Stitch Manufacturing INC.